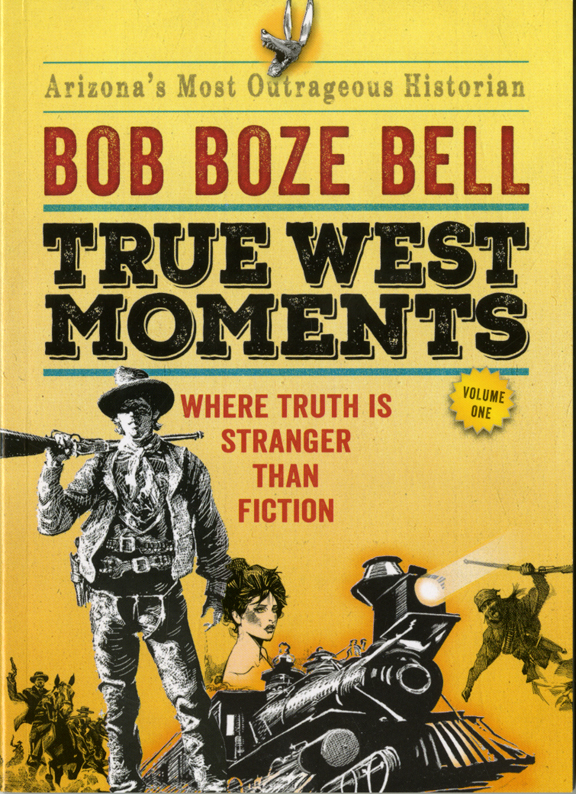 "I just received a notice from Facebook that a post I made 4 years ago telling everyone about Bob Boze Bell's nifty little TRUE WEST MOMENTS book is against community standards and only I can see it! What the heck? "Upon further investigation it appears that someone reported the post as SPAM four years ago. I'm guessing it was the long gone [name of dude who he suspects of doing the reporting]. "He was supposedly one of my good friends, but I discovered in a stealthy way that he was the person that kept reporting my innocuous posts as offensive, spam, and what-have-you, back in the day, resulting in my constantly having my posts removed by Facebook. Or, having Facebook contact me to have me remove them. "Anyway, this Bob Boze Bell book post popped up today on my Memories and I noticed no one had ever liked it. So, I tried to share it, today, and received the aforementioned notice. It's a weird world, ain't it?" Yes, this is a crazy, weird example, but, all too common in our new social media world. Strange proclivities and prejudices turn minor, or even non-existent "offenses" into an algorithm hellscape.